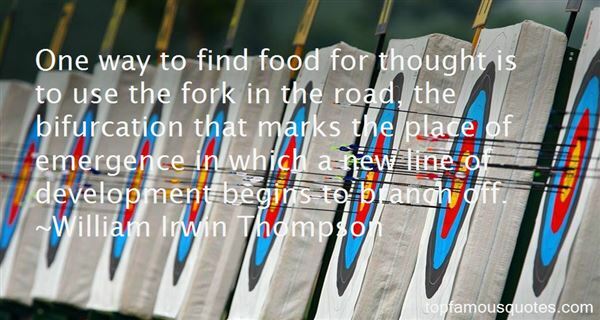 Reading and share top 14 William Irwin Thompson famous quotes and sayings. 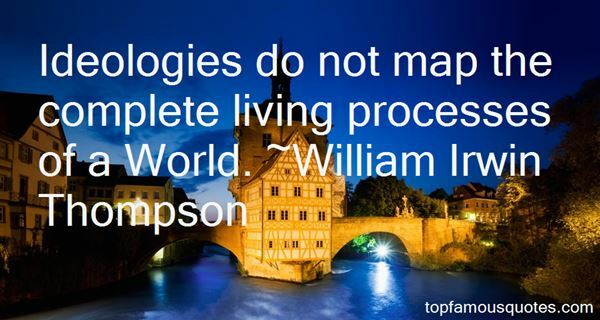 Browse top 14 most favorite famous quotes and sayings by William Irwin Thompson. There's this kind of war on running - people keep telling you you'll get hurt, get injured, that you need orthotics, that you need go to a special running store before you try it. There's this totally misconceived notion that it's hard to do, and it's not." 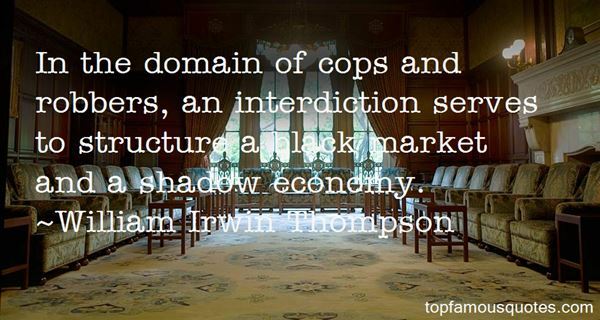 What Did William Irwin Thompson Talk About?